Beijing: China on Thursday displayed its increasing bonhomie with all-weather ally Pakistan, screening a video of Chinese and Pakistani air force pilots jointly flying warplanes for the first time while carrying out combat practice. 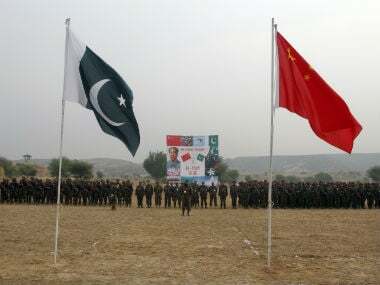 "Speaking of Pakistan, the first word that comes to my mind is 'Iron Pak'," Col Wu Qian told a media briefing, stating that this year's exercise 'Shaheen-VI', held in Xinjiang from 5 to 25 September, was marked by several firsts. 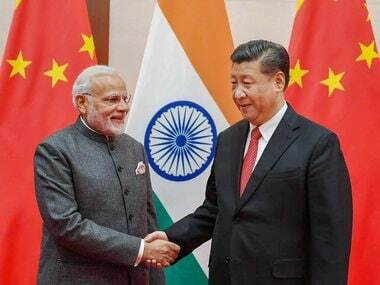 He quoted President Xi Jinping as saying that Pakistan armed forces are the mainstay of Pakistan-China friendship, highlighting the widely-held belief that military cooperation with an eye on India is the driving force of their all-weather ties. The People's Liberation Army (PLA) holds media briefing once a month for both foreign and domestic media. 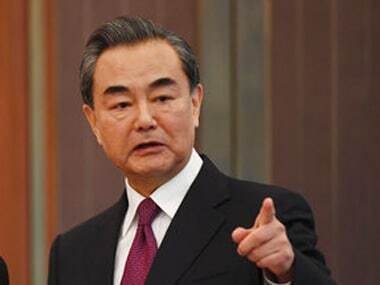 "If we characterise Pakistan-China military-to-military relations," the three keywords are, "all-weather brotherhood, high-level mutual assistance and support, and deep-rooted strategic mutual trust," Wu said. He said this year's air force exercise was unique as it is the first time since it began five years ago that the two sides conducted "confrontation training" at night in China and also the first time they carried out close support operations. In yet another first, the two sides organised real combat target practice during the exercise backed by "elements such as naval aviation, special operations units from the airborne troops," he said. Pilots from the two sides also jointly flew the same planes and carried out battle training for the first time, he said. 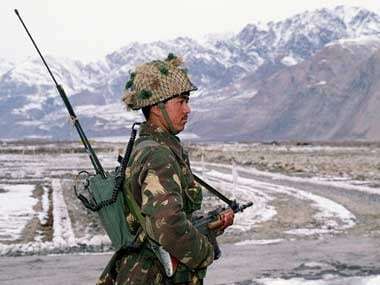 "There are more forces and more elements in this year's joint training exercise compared with previous ones," he said. In this year's drills, the Chinese air force deployed surveillance radar planes like Airborne Warning And Control System (AWACS) besides J-11 fighters, JH-7 fighter-bombers, KJ-200 ground forces including surface-to-air missiles and radar troops. Pakistan sent JF-17 Thunder fighter jets, being jointly manufactured by both countries, and early warning aircraft for the exercise.